Hanbok, is a traditional garment from korea. Through the centuries, style has been changed to fit the need of people as the time changes. 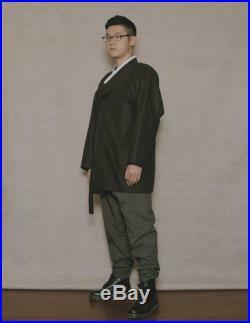 Knoxon dahl is now proudly present its own line of hanbok. Updated with western fabric and tighter fittings, knoxon dahl is brining traditional lines to daily comfort with style. All of our collections will be made-to-order in exception of a few, and you will have a choice for arm shape finish between straight line/ carp line. 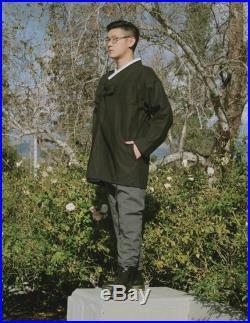 Is one of traditional outerwear. 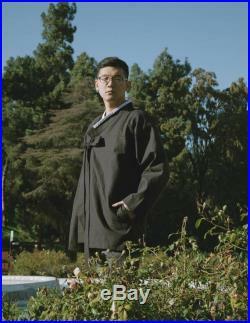 Usually covering majority of body length, knoxon dahl reworked the length closer to peacoat, while adding fleece inside for warmth and pocket for convenience. 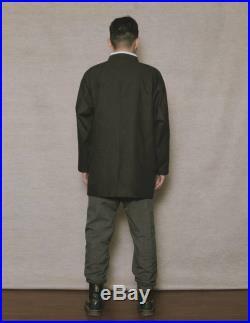 Please do understand some item might be able to be made in limited quantities due to material availability, while others might be more flexible in quantities. 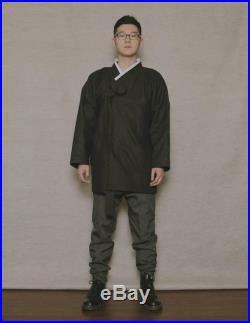 All hanboks are made to order - which means, you will have to measure and send us your measurements, as well as have to give us time to make your garment, which usually takes about 3 to 4 weeks. Ask us for more detailsthese can be hand washed or machine wash cold in a gentle cycle. 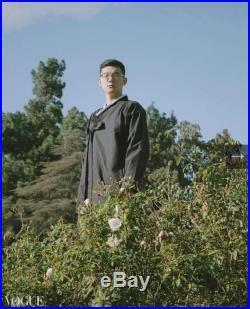 Our hanbok has been featured in photo vogue, in vogue italia website.